Our mission is to serve our clients to the best of our abilities, in hopes that they will succeed in whatever industry they belong to. We serve many small businesses in our community of Round Rock, Texas and love being a part of their growth. We think it’s incredibly important to be active in our community, and not just for the sake of our business. Over the years, Cynergy Data Texas has come to support several non-profit organizations in the area. Please take a look at the charities below to learn more about how they contribute to our community. On August 27th, we participated in the Agape Pregnancy Resource Center’s Pardners for Life Banquet, with the goal to raise awareness and funds so that Agape is able to continue offering free resources and support to pregnant women in the Round Rock area. 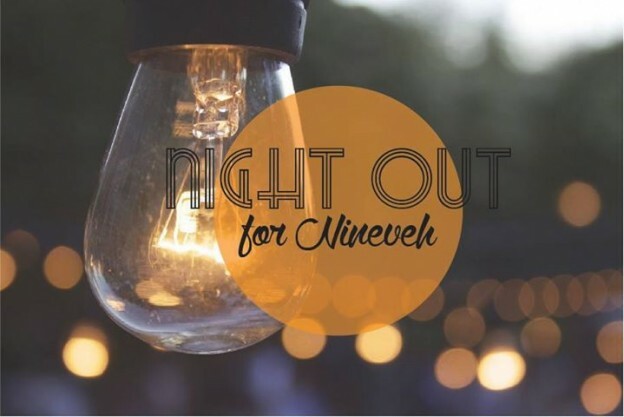 Coming up on September 22nd is Night out for Nineveh, in support of the Nineveh Ministries in Williamson County. The goal of this non-profit organization is to empower juvenile offenders to find purpose, personal growth, and achievement through the life changing reality of Jesus Christ. Cynergy Data Texas is proud to sponsor the night of poker, food, fun and fundraising. We don’t sponsor events in order to check the charity box. We involve ourselves with non-profit organizations that we truly believe are changing lives and making a difference in our community. We do what we can to spread the word and share each charities mission – in hopes that it will impact someone’s life. Our customer service extends beyond our clients and reaches our community. We would be pleased to be your last credit card processing company, but above that – we would like to be known as a company that cares. This entry was posted in General on September 15, 2016 by Teylor Schiefelbein.